Through the scope of its ambitions and the compressed power of the life experience that “Out 1” unleashes, it nearly surpasses aesthetics to become a mighty natural monument in the creative landscape, a lofty and awe-inspiring peak in the landscape of directorial adventure. But it’s not a masterwork. The ecstatic drive at its core is only rarely realized. Its fury for cinema rarely finds its images. Its love of performance often does its performers no favors. Nonetheless, “Out 1” is a work of genius by a genius whose ultimate failure here, in this madly ambitious project, is his very subject. The movie’s failure isn’t just a result—it would appear to be an intention. Its subject is unfulfilled artistic ambition, the effort to change the world of art and then the personal and artistic wreckage that results. The new restoration is to be released by Carlotta Films, to much anticipation from Rivette’s fans. The film is, as Rivette himself puts, one in which ‘the fiction swallows everything up and then self-destructs’. 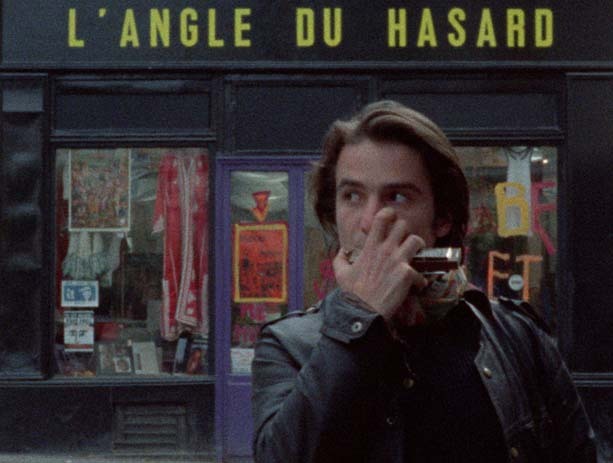 Separated into eight episodes of roughly 100 minutes each, Out 1 features notable French New Wave actors Jean-Pierre Léaud, who starred in Jean Eustache’s La Maman et la Putain (1973), as well as Juliet Berto who appeared as the titular Céline in Rivette’s mystical and arcane film Céline et Julie vont en bateau (1974). News of the release of Rivette’s long-awaited film has been met with praise from cinephiles across the globe, who feel the film has finally taken its rightful place in the history of cinema.